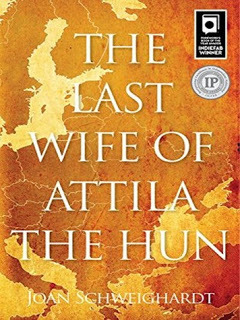 You can get your copy of The Last Wife of Attila the Hun via Amazon, B&N or iTunes. Joan Schweighardt is the author of five novels, with a sixth well on the way and notes for number seven. In addition to her own writing projects, she writes, ghostwrites, and edits for individuals and corporations. Her business website can be viewed at www.greycoreliteraryservices.com. *Contents were sent by Booktrope Edition's Book Manager for this blog's publication. This is a free ad.